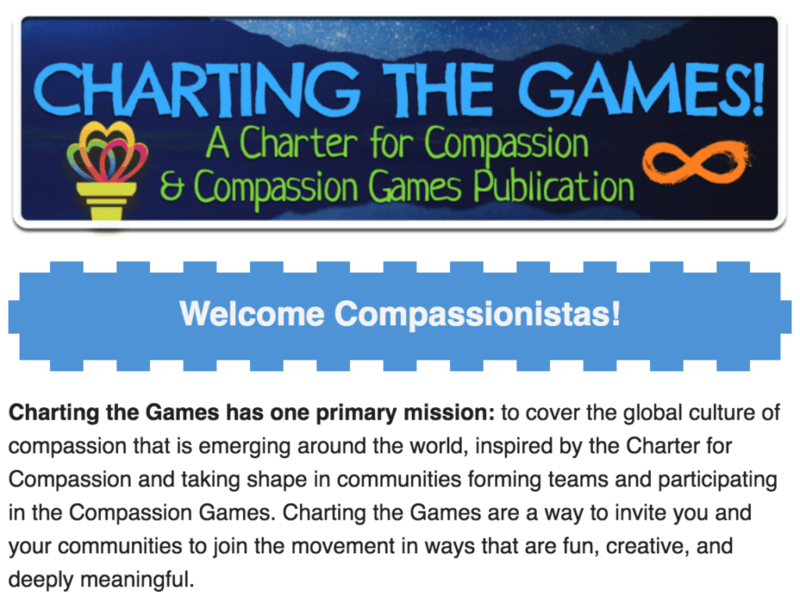 Check out the Organizer’s Playbook here for support on mobilizing your community to play in the Compassion Games. 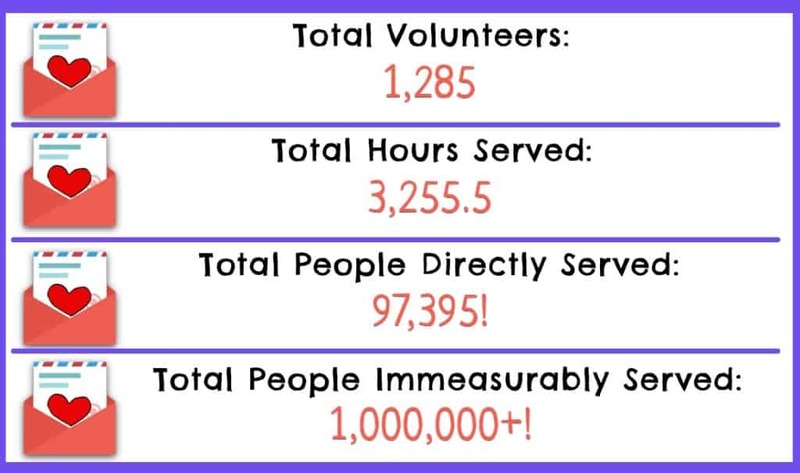 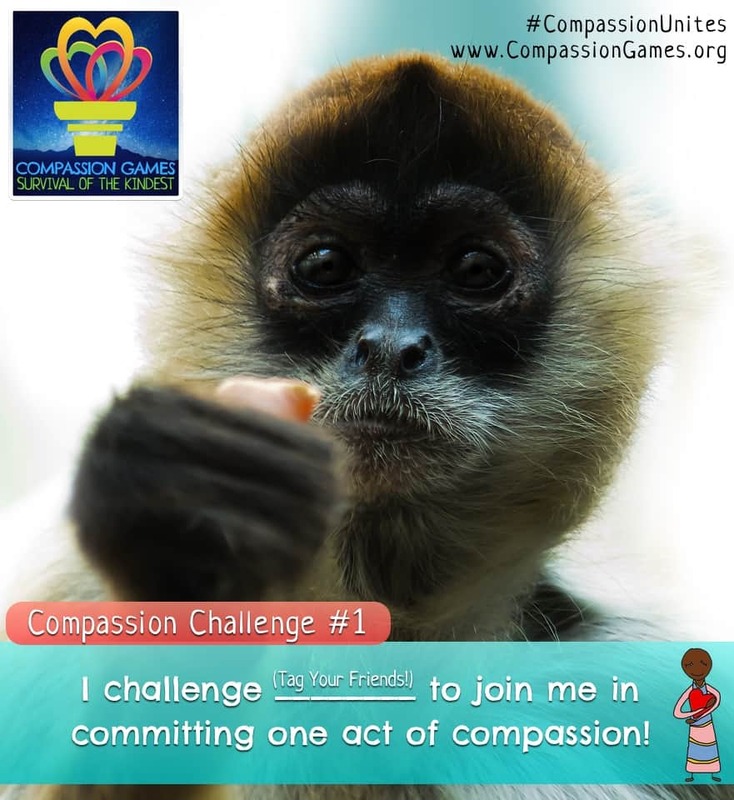 View a short video highlighting the September Compassion Games Results from 2017 here! 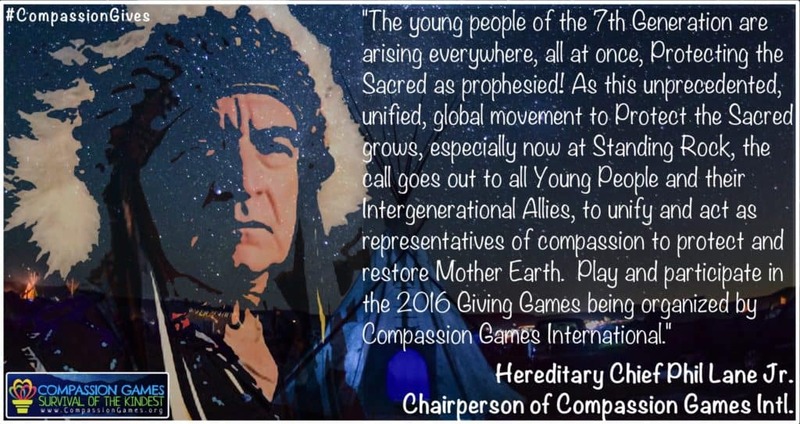 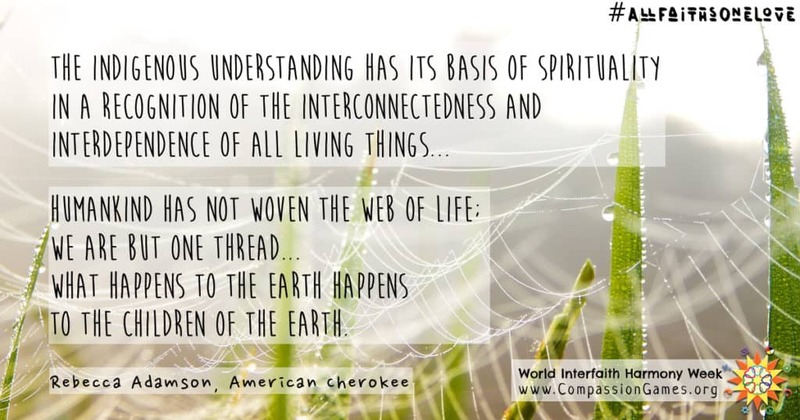 View the Giving Games Press Release, with information about the Indigenous Wopila taking place around the world online on Human Rights Day. 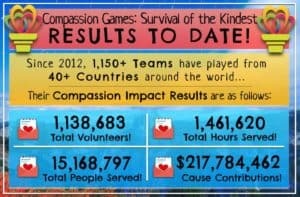 LIVE call for Team Organizers! 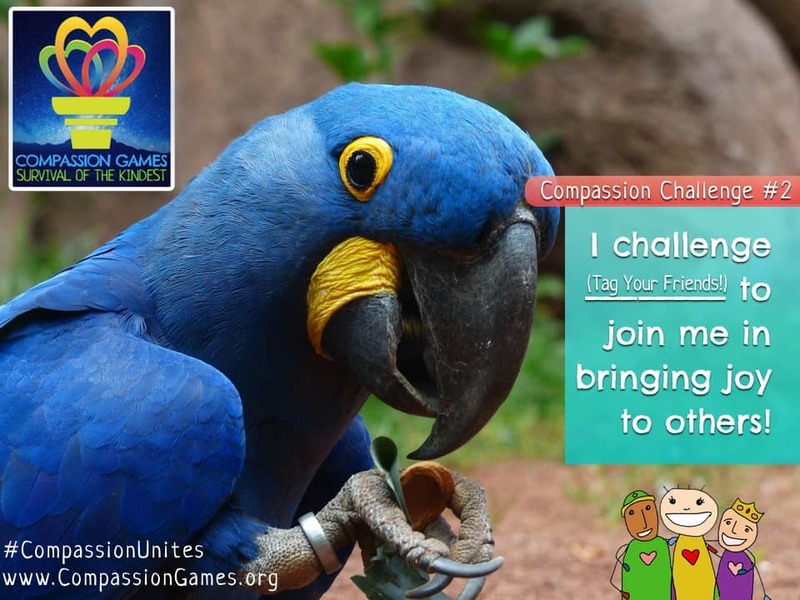 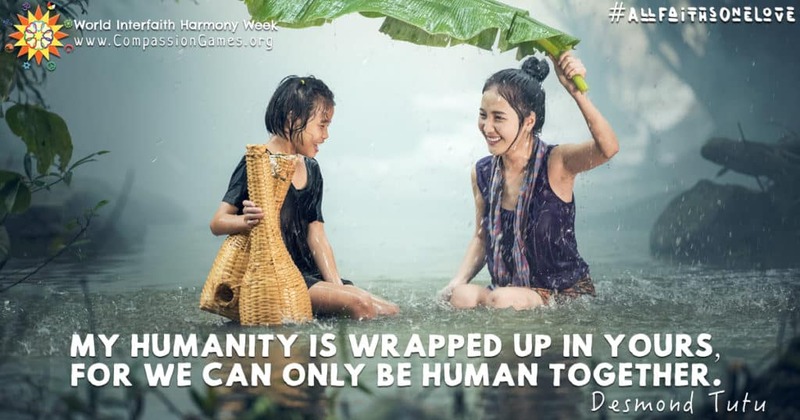 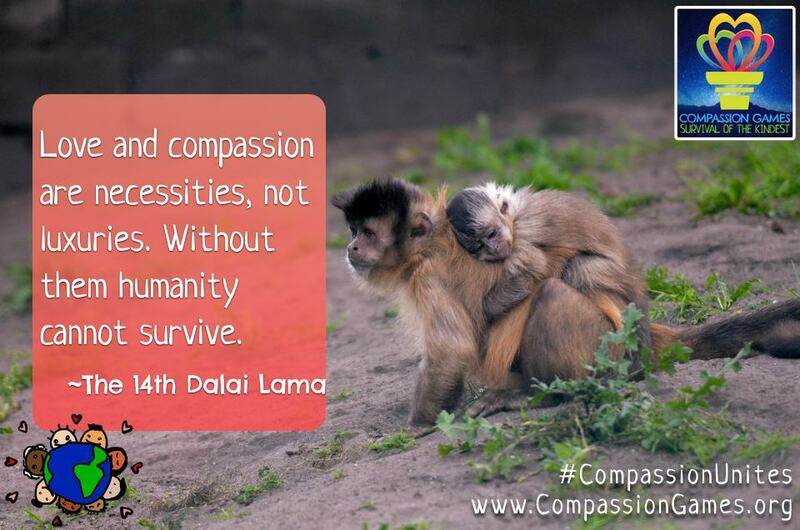 If you are new to the Compassion Games and want to learn more, or even already organizing a team… this call is for you! 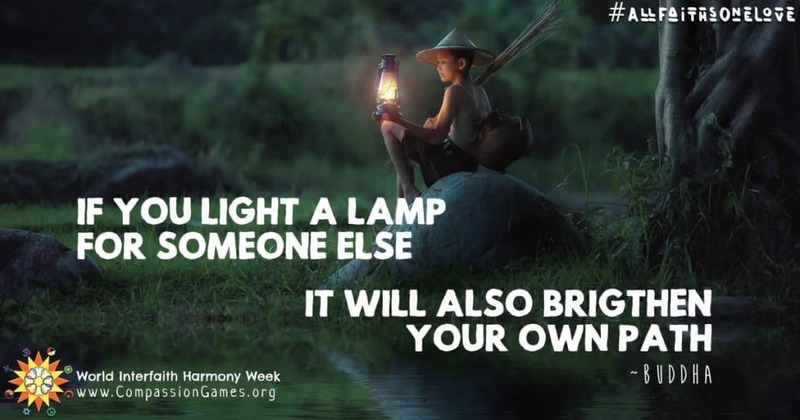 Already organizing a team? 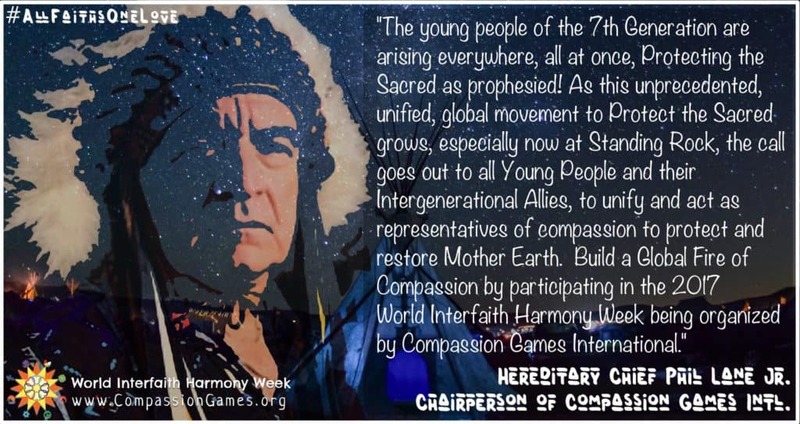 Educator Rahbin Shyne explores how the Games transformed her campus’s culture. 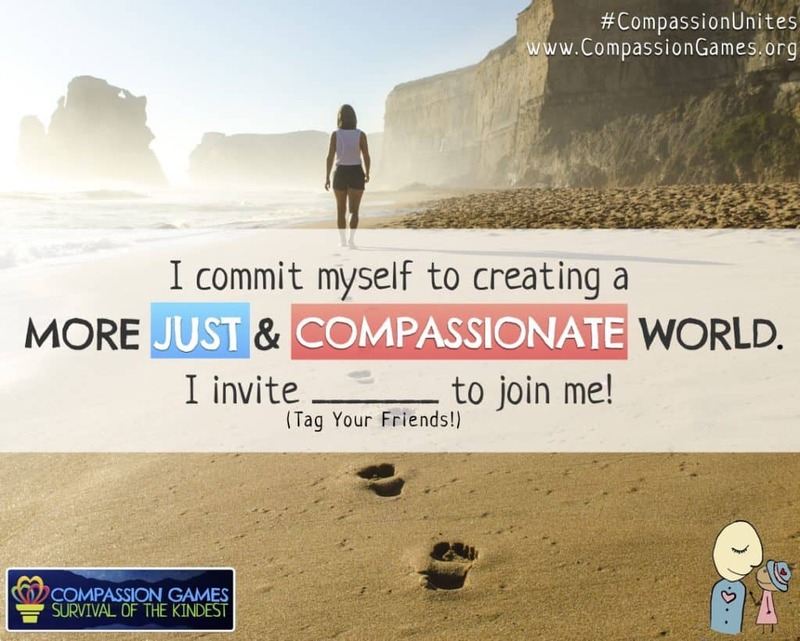 Access “Call to Action” content templates for social media for the MLK-Ali Coopetition!